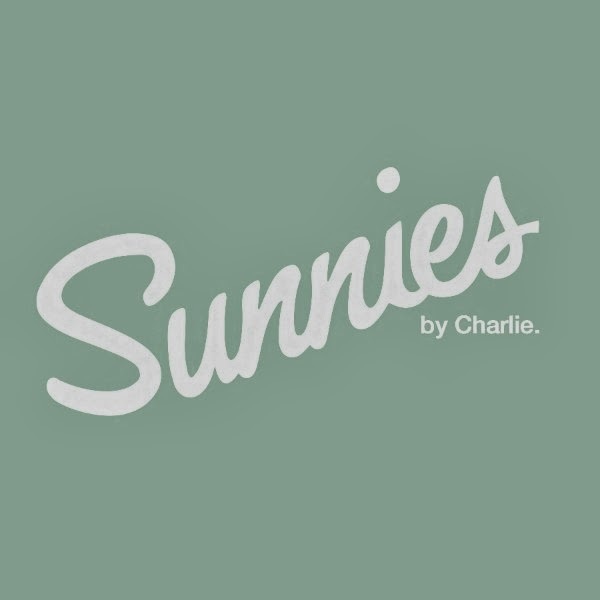 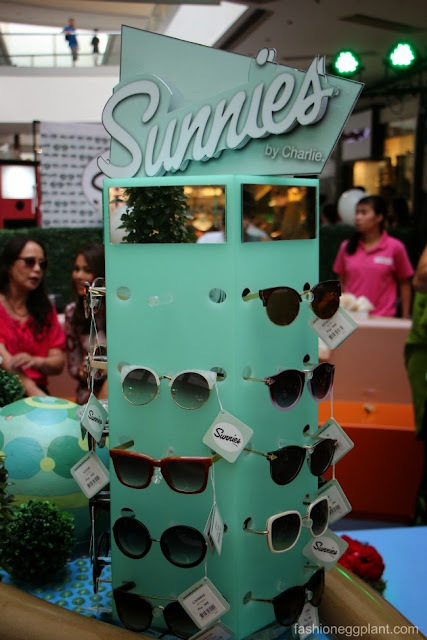 Sunnies by Charlie celebrated the opening of their frist branch a couple of days ago in MOA. 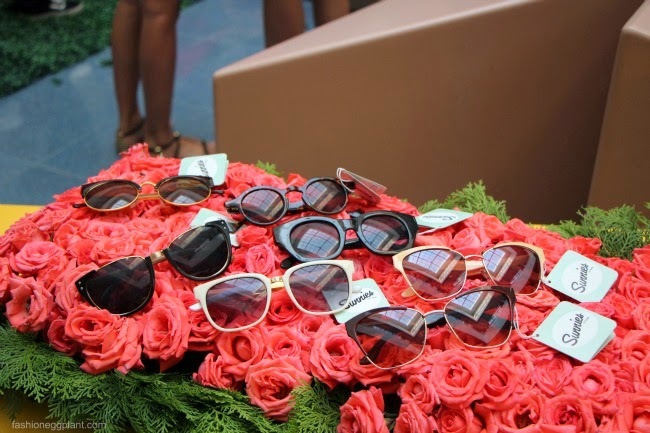 Recognizing the need for quality sunglasses with UV protection at affordable prices, 4 friends: Eric Dee Jr., Bea Soriano, Georgina Wilson and Martine Cajucom decided to expand their highly succesful Charlie boutique into Sunnies by Charlie kiosks. 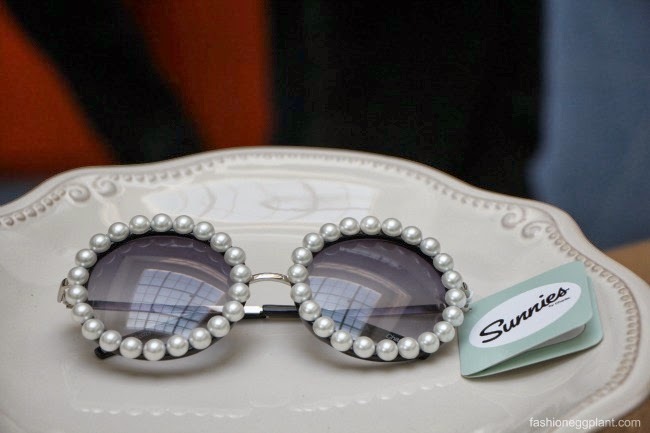 Their first collection draws its inspiration from the 60s and 70s...with lots of round frames, amber lenses and quirky embellishments. 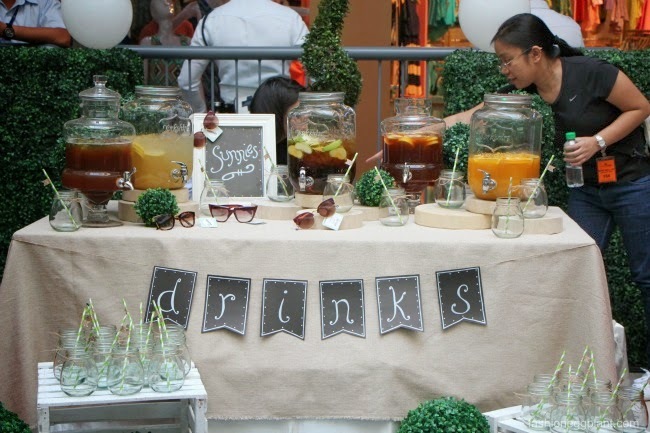 Prices start at just P249 which make them really difficult to resist.